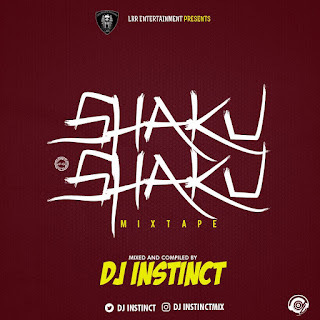 Dj Instinct dishes out another fresh mixtape from the stables of LRR Entertainment titled Shaku Shaku Mixtape. Expect more as he embarks on more projects this year. 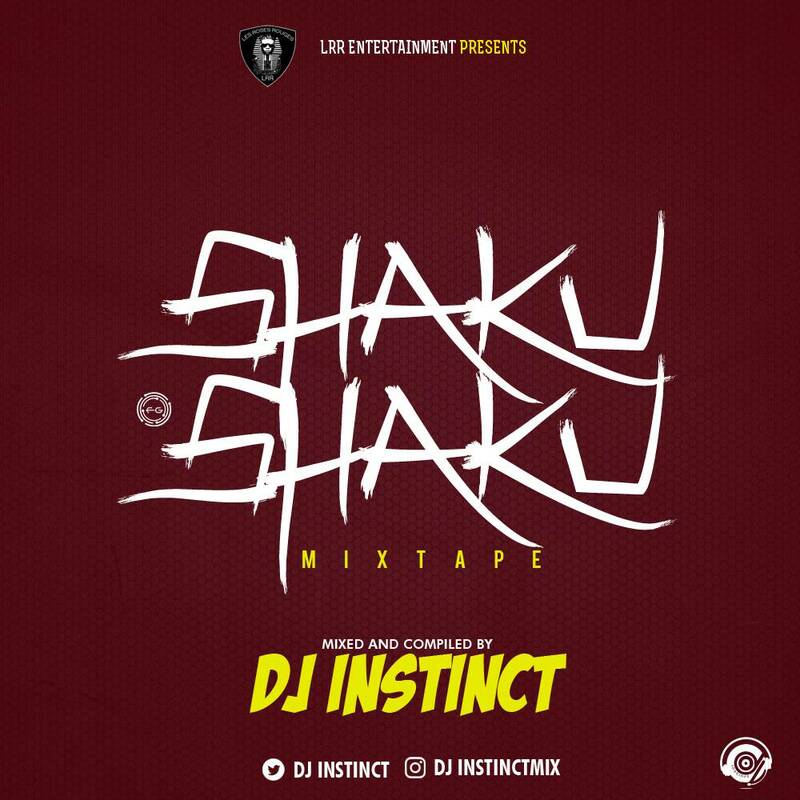 Download, Listen and Enjoy!